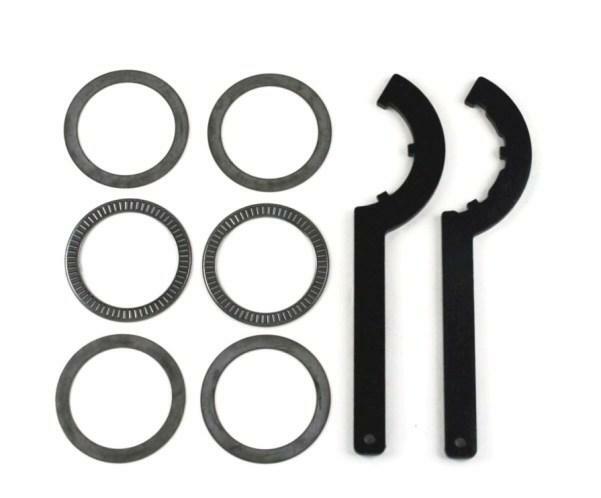 FREE SPANNER WRENCH AND THRUST BEARINGS! 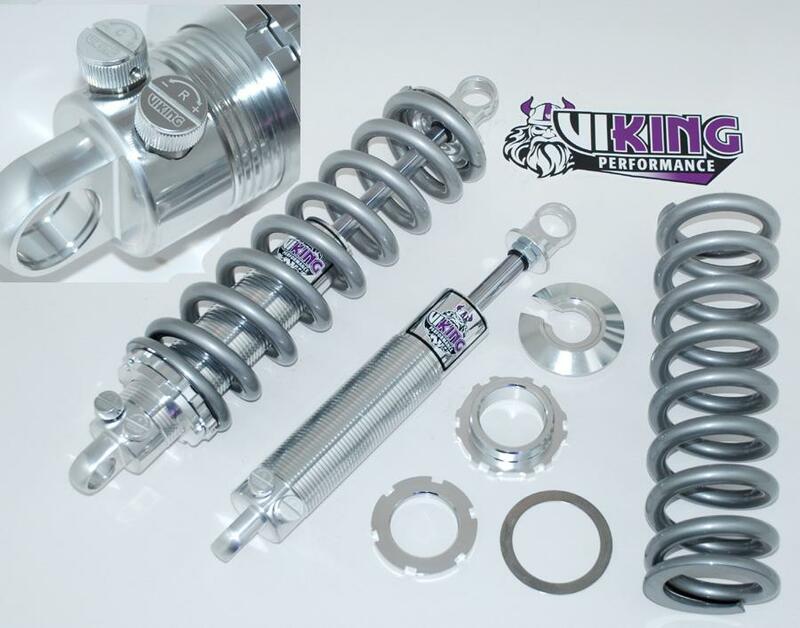 Front Double Adjustable Coil Over Shocks with Bearing T-Bar lower mounts (Fits stock and most aftermarket arms) as well as the spanner wrench, Thrust Bearings, washers and hardware. The Rear Smooth Body Billet Shocks are a direct bolt in as well. 19 Positions of Compression adjustment and 19 positions of rebound adjustment for a total of 361 different valving combinations! With that much adjustment these Coilovers will for sure deliver the ride you desire and are easily stiffened up for the track! Ride height adjustable. Increased range of ride height adjustment over most other brands. Left hand threads between the base and body ensures that the shocks will not seperate when making ride height adjustments.